A documentary set at the final of the 1984 French Open between John McEnroe and Ivan Lendl at a time when McEnroe was the world's top-ranked player. 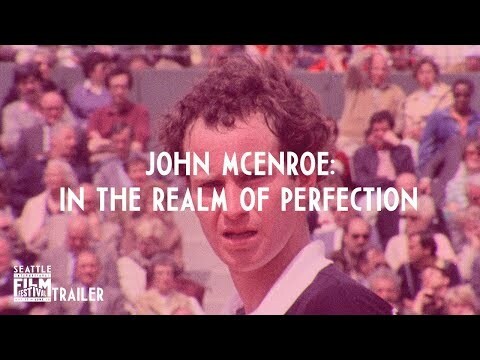 John McEnroe: In the Realm of Perfection was released on Cinema 241d ago in the US. Notify me when John McEnroe: In the Realm of Perfection is available.